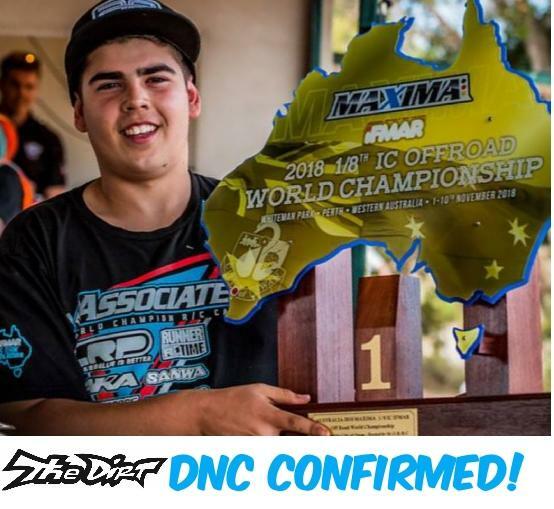 We are excited to announce that the newly crowned IFMAR 1:8th scale buggy World Champion Davide Ongaro will be attending the upcoming DNC in Feb!!! We are thrilled to add a new face to the 20th anniversary event and look forward to seeing if Davide can be the 2nd European driver to ever win the DNC buggy class! !